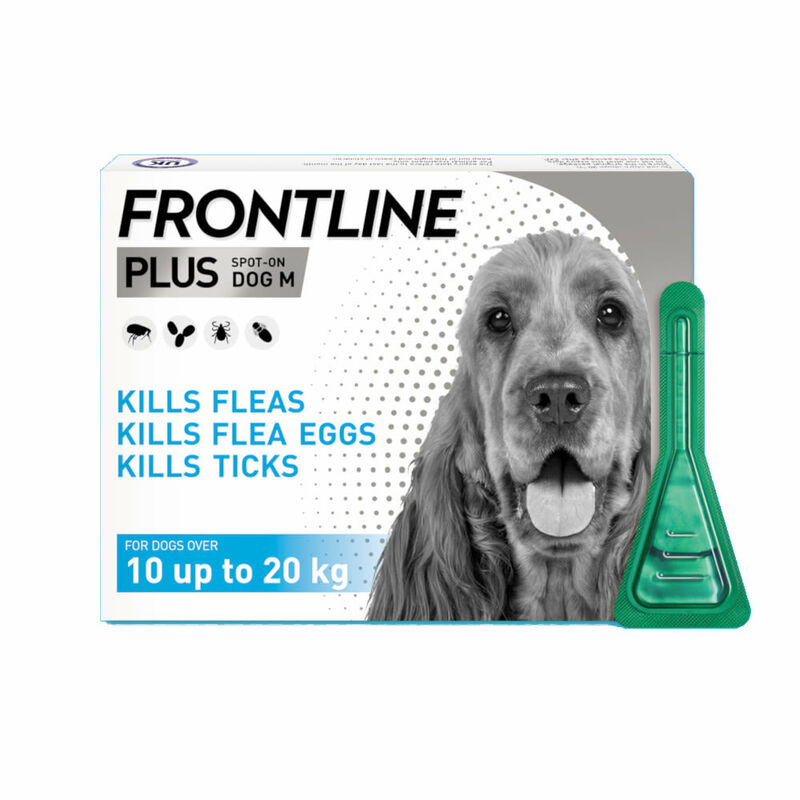 FRONTLINE* is the world’s best-selling animal health brand and has a range of effective flea control products. 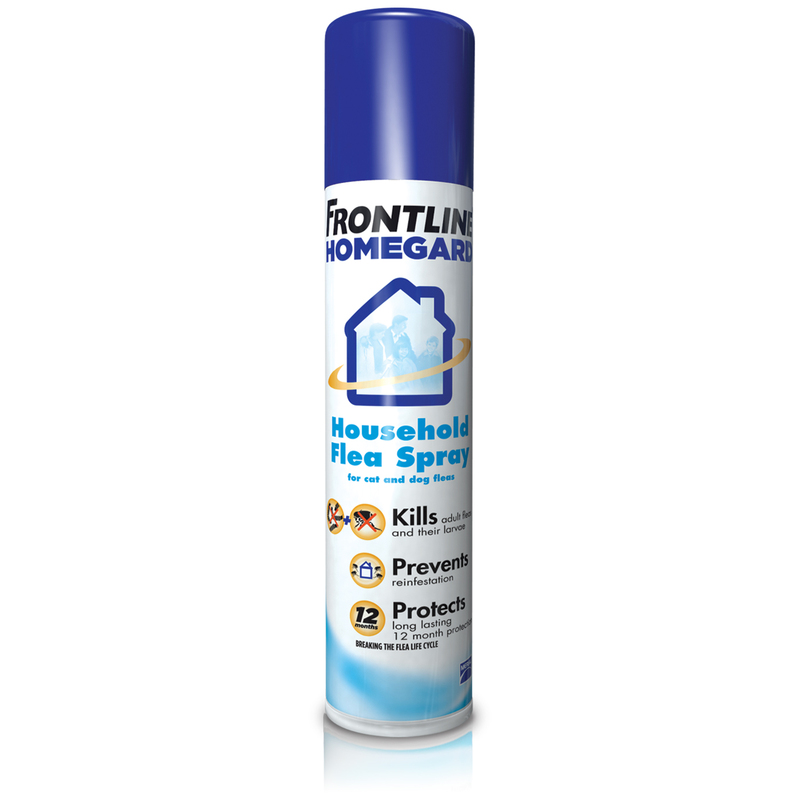 With cats and dogs able to pick up fleas and ticks anywhere from gardens to parks to infested homes, regular treatment is vital to keep your pet protected from the health conditions these bloodsucking parasites can cause. 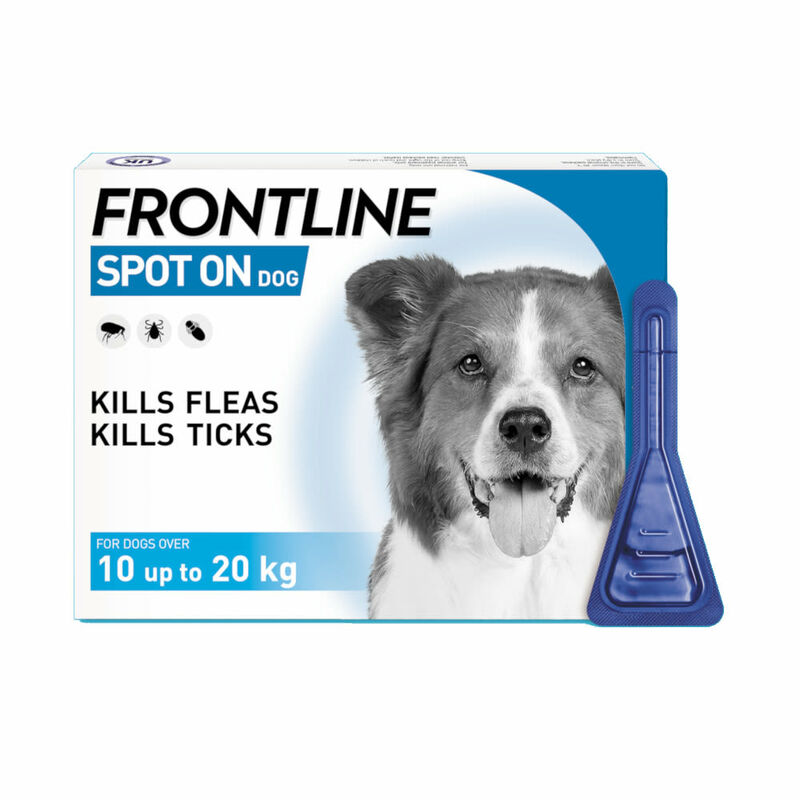 Our products leave pets free to enjoy their lives without the worry of fleas and ticks. 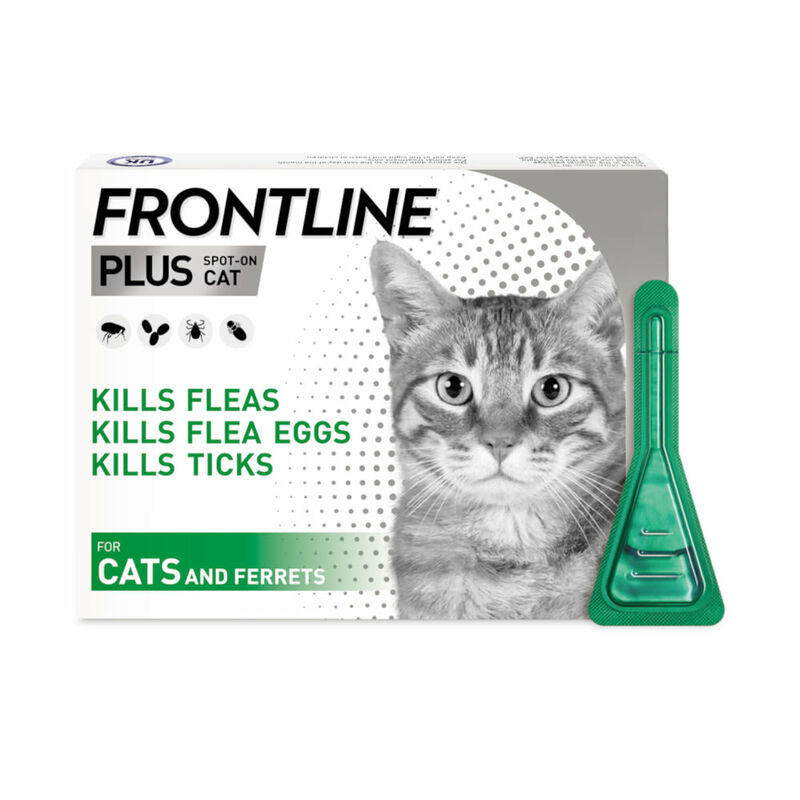 *Source: GfK UK companion animal ectoparasiticide market. All channels model (retail sales excl. VAT), 2011. Useful information on protecting your pet. 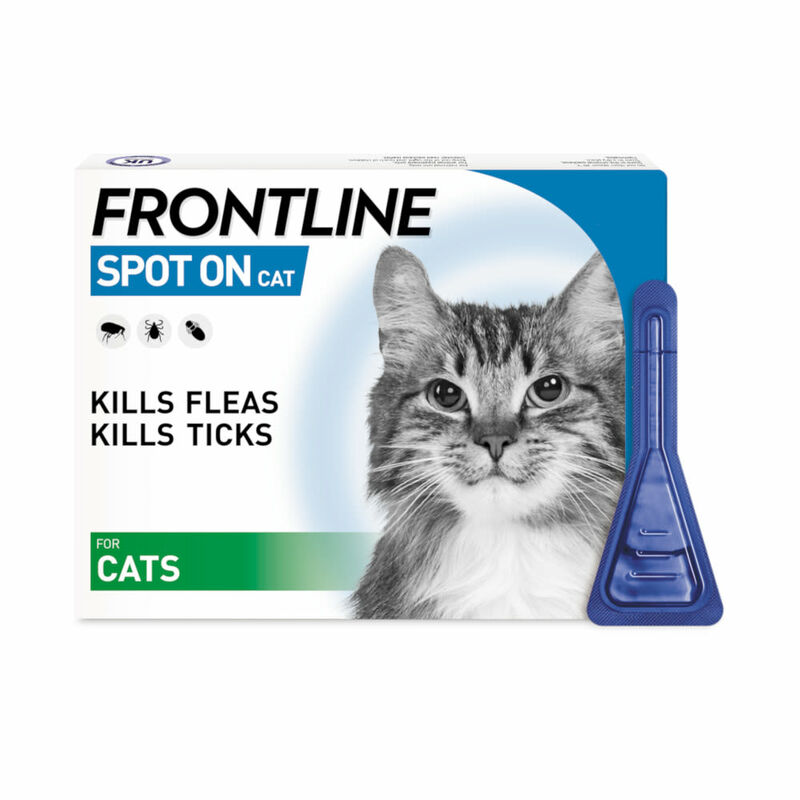 Fleas can cause severe skin conditions, while ticks can transmit infectious diseases. Find out more about these parasites and how to protect your pet from them here.